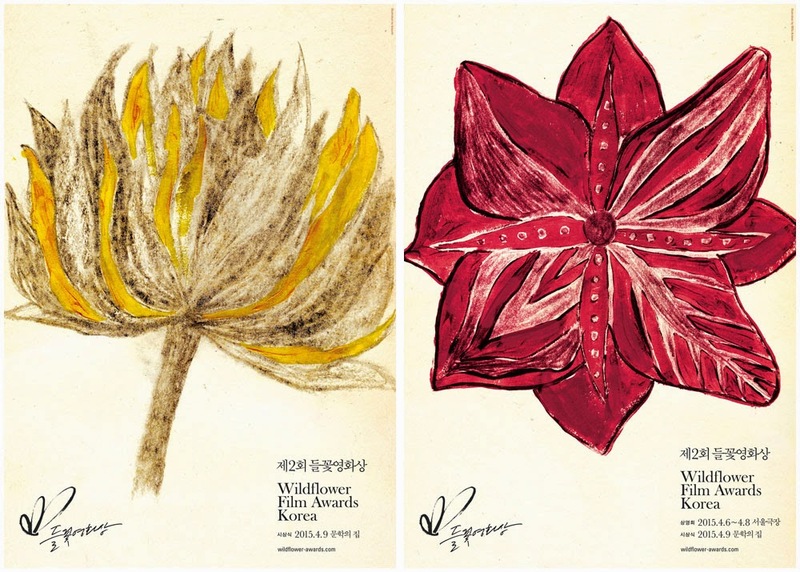 Set up by Korean film critic and festival consultant Darcy Paquet, the Wildflower Film Awards have been praised by industry professionals as a means to recognize the achievements of Korea's thriving independent scene. Despite critical acclaim and success on the international festival circuit, low-budget films have had a tough time at local theaters, due in part to the vertically integrated nature of Korea's studio system. The event's top categories are the Best Director - Narrative and Best Director - Documentary prizes, which each have seven nominees, while a top Grand Prize will also be selected among all 14 nominees. The Wildflower's selection committee, which is made up of local film professionals and indie film lovers unaffiliated with the industry, picked 21 films across 10 categories from a pool of around 90 films, each with a budget under $1 million and released in local theaters in 2014. Thanks for the info! I love reading your blog. Can you please do a post on rating system of Korean cinema and its censorship. I can't find any article on that. It would be great if you can throw some light on it.